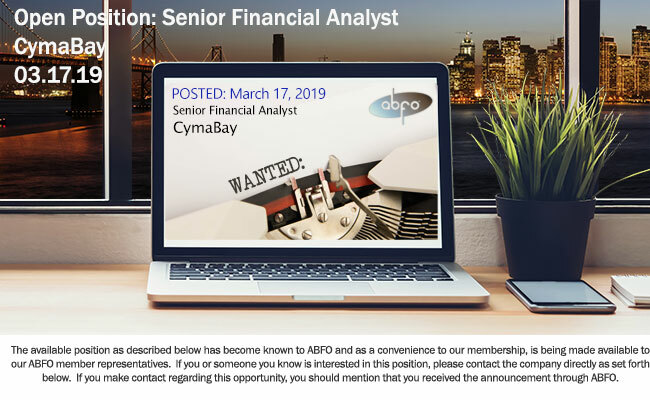 Senior Financial Analyst will primarily assist with CymaBay’s research and development expense tracking including contract and invoice review and analysis, month end expense accrual accounting, and monthly variance analysis. The analyst shall also assist with the implementation of an accounting and a budgeting system and support ongoing enhancements to update the Company’s internal controls to meet SOX compliance requirements. This position will also provide support with budgeting and forecasting of research and development expenses, special projects and ad hoc analysis as needed.